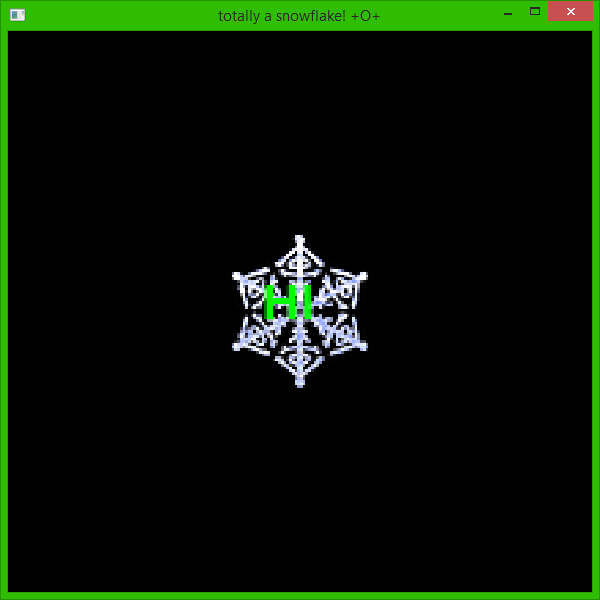 can someone help me with what to do to bind the snowflake texture to the quad, and it to show with it's color transparent? i found the solution! huge thanks to a very cool fellah named Knurz! do you have a good understanding of OpenGL concepts and workflow ? some knowledge about several topics, but once you learn the basics your performance will accelerate.